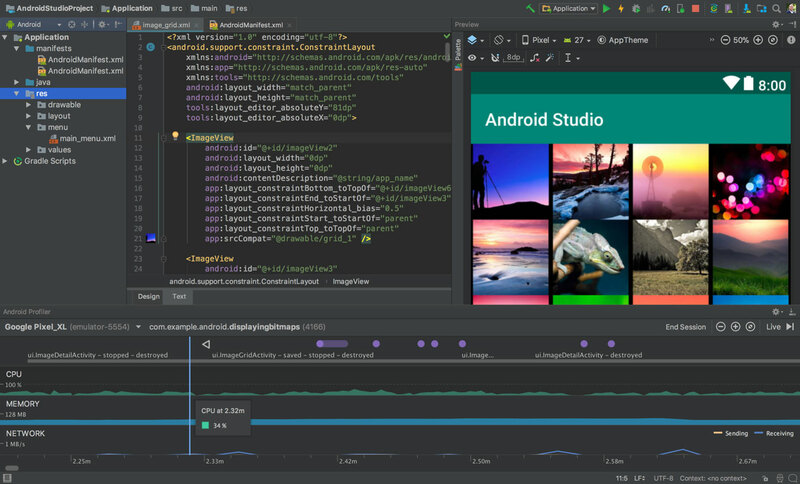 Android Studio was announced on May 16, 2013, at the Google I/O conference. It was in early access preview stage starting from version 0.1 in May 2013, then entered beta stage starting from version 0.8 which was released in June 2014. The first stable build was released in December 2014, starting from version 1.0. 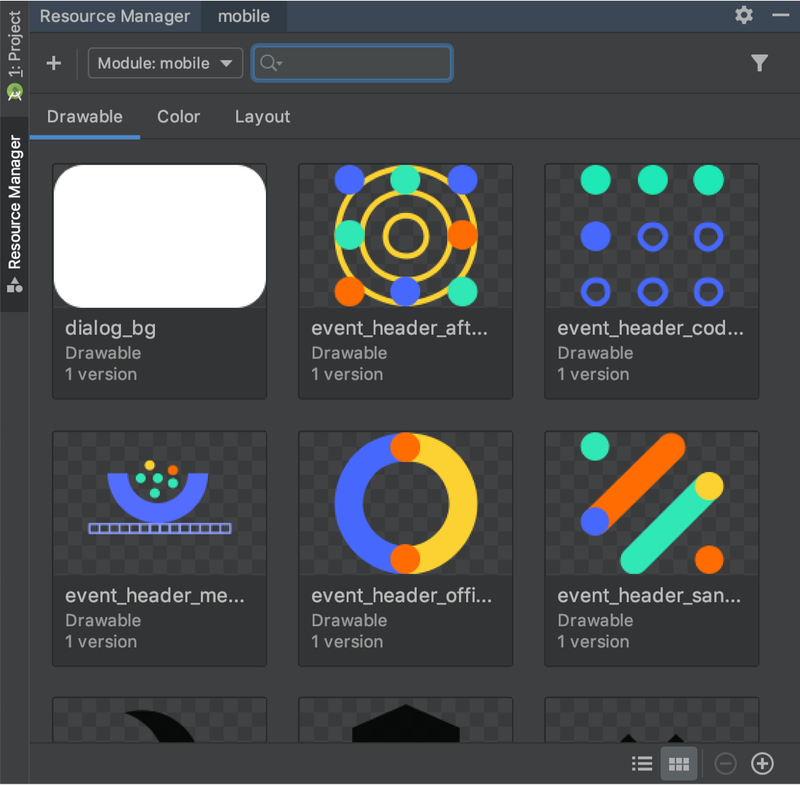 Android Studio 3.4 is released.